American Idol’s ongoing issue with securing a judging panel for its dreaded return is perhaps one sign that the show is ill-fated from the start. 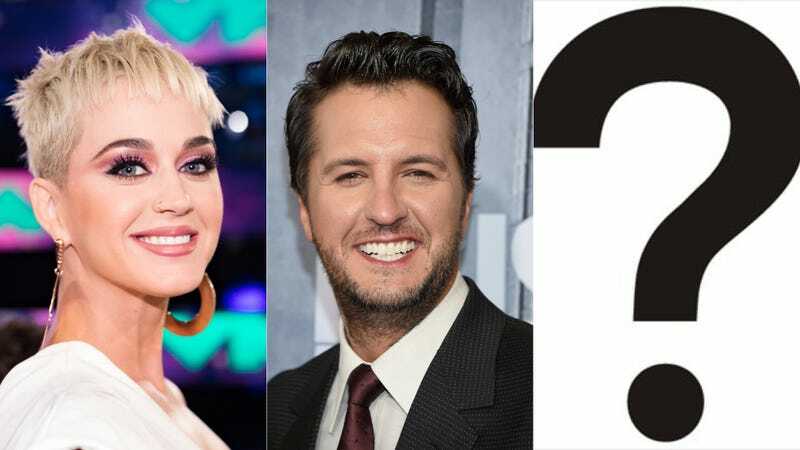 Nonetheless, the producers need just one more expert to join Katy Perry and country singer Luke Bryan and it would be nice if it wasn’t another white person. While Lionel Richie has long been in the running, his salary requirements ($10 million) are reportedly above what Idol’s budget can allot (despite Katy Perry making $25 million), so producers are instead considering lesser known figure Troy Carter, the industry veteran who’s managed Lady Gaga, John Legend and Meghan Trainor﻿. We’re told one of the reasons Carter may be appealing ... if ABC wins on the diversity issue, Carter wouldn’t come with as big a price tag as Lionel, and the budget is almost blown. The combination of Katy Perry, Luke Bryan and Charlie Puth isn’t quite the same. Fitting that the last, non-white judge will have to settle for crumbs.